Jonathan Bale of MJ Hudson, a specialist alternative asset law firm has been representing the firm through the listing process. Mr. Bale, who is also a director of GABI’s listing sponsor, Verras Professional Services Limited, says that GABI will now be able to demonstrate the oversight, due diligence and monitoring that comes with regulation and an exchange listing. "This is testament to the hard work that Global Advisors’ principals, Daniel Masters, Jean-Marie Mognetti and Russell Newton, have put in to evolving an institutionally robust offering." Mr. Masters says the strong fundamentals of bitcoin helped push Global Advisors and GABI towards listing GABI. "The time is right. Bitcoin now has a market capitalisation of over $12.4 billion, an all-time high, with approximately 16 million coins in issue. Bitcoin is the leading digital currency, ranking 73rd in total amount in circulation on the global list of M1 forms of money. Several leading analysts are now covering the currency, with a recent report from Canaccord Genuity projecting an eight-fold increase in implied value within a decade." 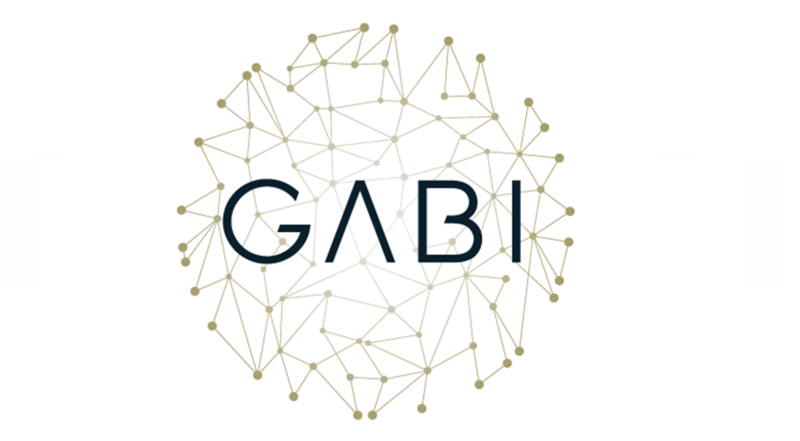 GABI is the third exchange listing for Global Advisors. The firm currently manages two Bitcoin Exchange Traded Certificates – COINXBT and COINXBE - on NASDAQ’s OMX in Stockholm. Mr. Masters says that the firm is developing as a leading platform for digital assets combining digital asset management, direct market access and working with start-up firms developing distributed ledger technologies, including Glint, Gradbase and Aventus Systems. "GABI is our flagship," Mr. Masters says. "It provides professional management of the risks associated with holding bitcoin, and is focused on outperforming bitcoin in US dollars, which it has shown a strong track record of doing. As fund managers, we have a number of powerful tools to generate alpha, including arbitrage, pair-trading, cash and carry and coin lending. Today's listing of GABI on the CISE acknowledges how far we have come over the last two years since GABI was launched as the world's first regulated bitcoin fund, as well as the transformational role bitcoin is starting to play as a global currency and its emergence as an important, uncorrelated asset class for investors." Global Advisors (Jersey) Limited has a 16 year history of managing client funds as a regulated investment manager. The firm's principals started trading the commodity markets over 30 years ago. Global Advisors has created the first institutional-grade bitcoin investment strategy ("GABI"), applying the highest professional management standards to create a groundbreaking investment opportunity.